Fits 2013 & Later Assist and Slip, three spring style clutches. 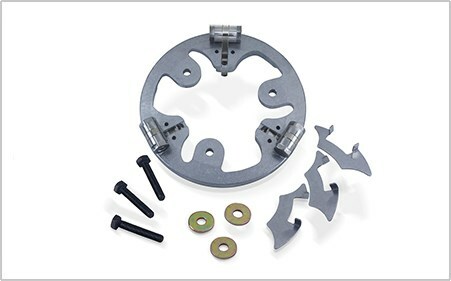 Bolt on installation to your stock clutch - no modifications required. 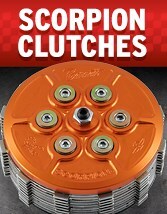 Adds more pressure to the clutch and increases the HP/TQ capacity of your stock clutch. Will hold 150+ HP.